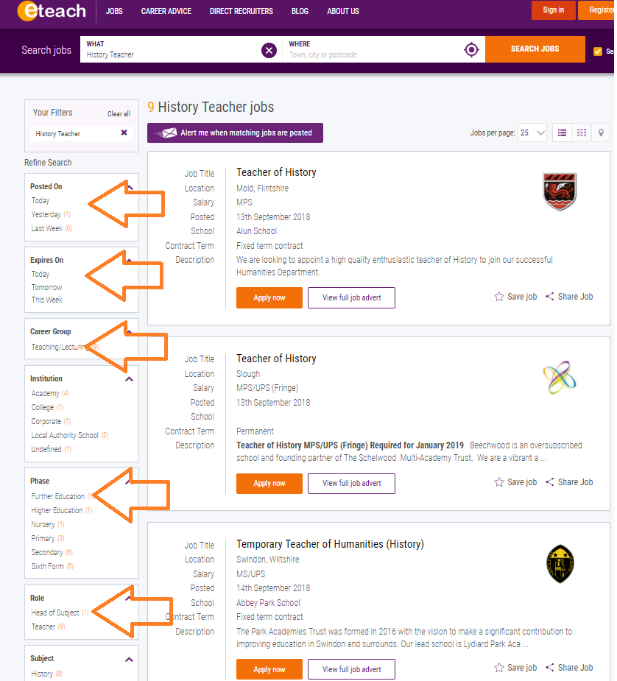 A summary of all applications made by uploading forms through FEjobs, part of eTeach Group, or by completing the online application form (required by some colleges). If you are a member, you can log in using your member login details (your email address and password). You should have received an email confirming your details. If you have forgotten your password, follow the password reset process. If you have forgotten your login email address or cannot remember if you are registered with FEjobs, just call our Support Team on 0845 226 1906. Login - How do I change my login details? Log in using your existing details. Once on your ‘Candidate Page’, the option to change your password is located at the bottom of the page, on the left-hand side. This will open a pop-up box which will prompt you to provide your ‘old’ password and to then create a new one. If you are getting the message 'This email is already registered on our system', you may have registered with FEjobs in the past and your details still exist on the system – either as a recruiter or a candidate. You can use an alternative email address and password to register with or if you want to track down your old login, please call our Support Team on 0845 226 1906. Password - How do I change my password? To change your password, you will need to log in to your FEjobs account using your existing details. Scroll down to the bottom of ‘My Account’ and click on the 'Change Password / Manage Access’ button. Follow the instructions within the 'Change Password' pop up and press save. Your password will now have changed. Maintain the relevant information you need to apply online to vacancies. Always ensure that your CV is kept up to date too as this is visible to our recruitment team. If your CV is only present on your profile under ‘my Account’ it will be visible only to our own recruitment teams here at FEjobs. If you register your CV to a regional Talent Pool it can be viewed by any schools in that region unless you have selected to exclude them. 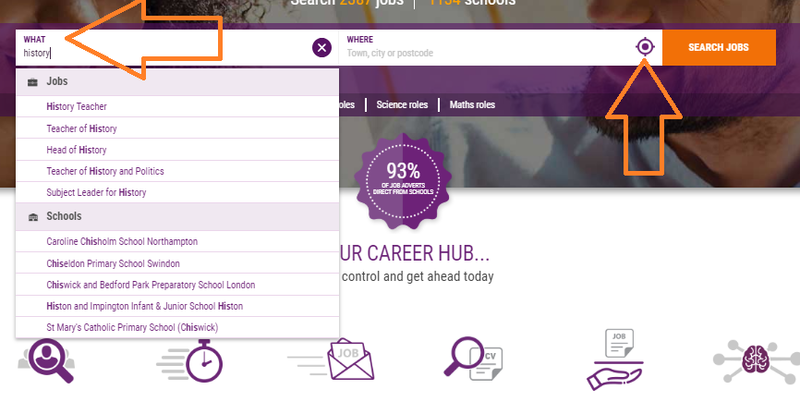 If you have joined a college Talent Pool your CV will be available to view by that school. 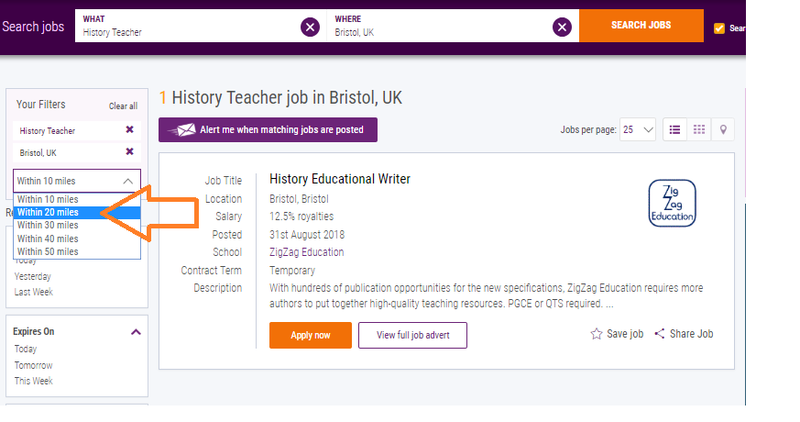 The fejobs.com search works using advanced keyword matching. Talent Pools – How do I join the college and regional Talent Pools?